Teaching in Tanzania is not the easiest thing you can do, but it sure is rewarding!! Most evenings I come home exhausted- by the heat, by the kids, by life. But, my heart is full of joy, to be doing what I love, and trusting the Lord every step I take. 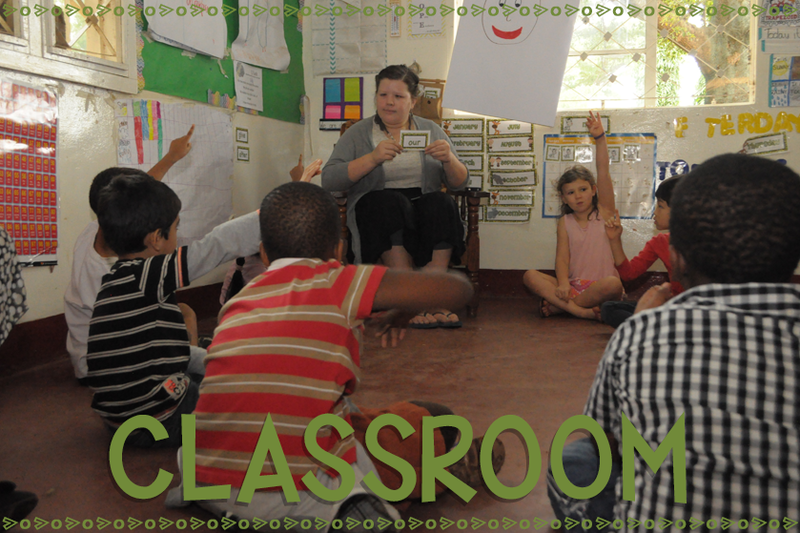 I thought I'd share today what life looks like...teaching in Tanzania! I get to teach with this incredible group of superheroes! They are so much more than my coworkers- they are my friends!! I love that God has given me such an incredible group of women to connect and grow with. It's truly a blessing here- when we're away from home! I get to take my class on fun field trips for hands-on learning opportunities! 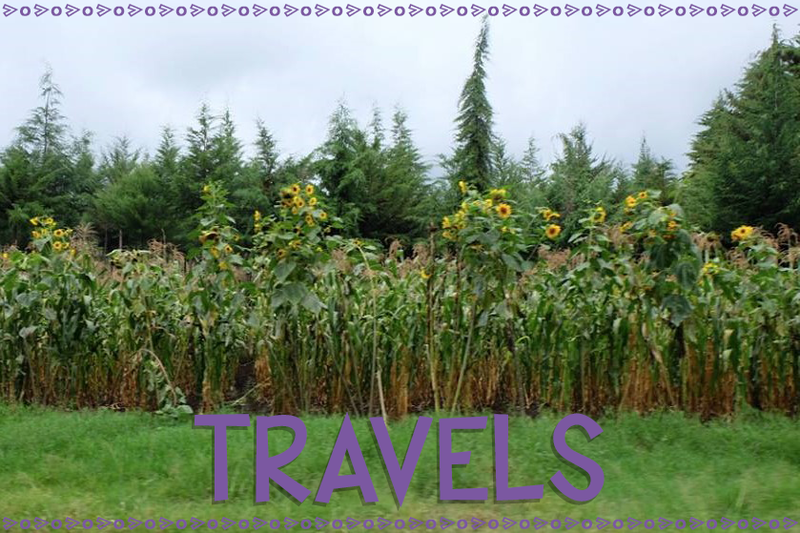 They loved visiting the greenhouses last month! My creativity as a teacher has grown as there are limited resources here! But I love teaching with themes, and creating fun learning environments for my kiddos! We learned about Ancient Egypt a couple weeks ago, and they LOVED becoming pharaohs!! We got to rep our school and #RUNFORHOPE at the Kilimanjaro Marathon! Even our littlest students came out to support!! Such cuties!! I get to teach a diverse group of kindergarten cuties, and we get to dress up monthly for our themed days! Superhero Day is always a favorite!! I love these littles! Last month I got to celebrate with my friends as they welcomed their beautiful baby girl into the world! Her name is Favor, and she is SO precious! I love spending time with them whenever we get the chance! Moshi truly feels like home, as I am surrounded by so many great friends, that have become like family! 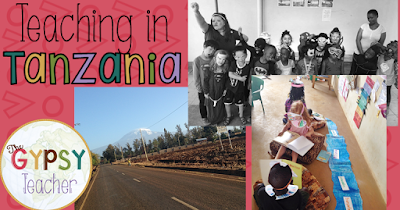 There are definite ups and downs to teaching here in Tanzania, but there's no place I'd rather be! My heart is here, and I love getting to love on and teach my Kindergarteners! I'm so thankful for God's plans and purposes! He is a GOOD FATHER! P.S. 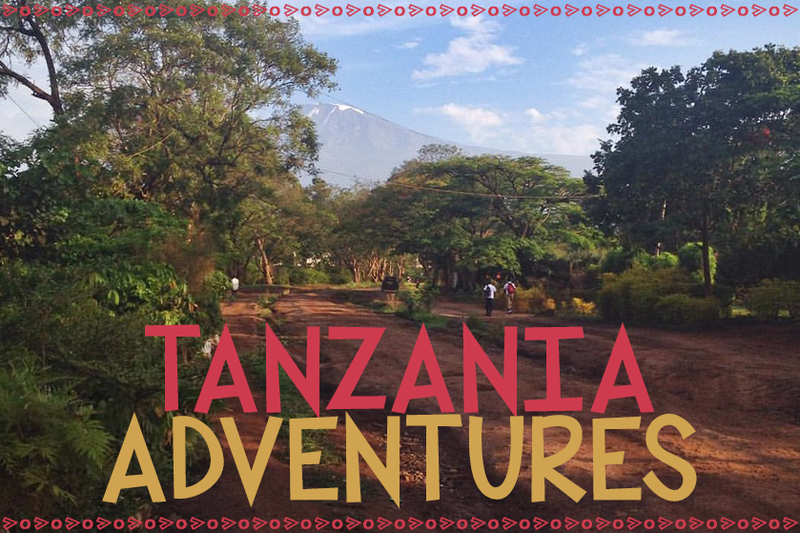 If YOU would like to teach with me here in Tanzania, I'd love to give you more info! Email me at allieelliott@yahoo.com. We'd love to connect with you! LABEL THE TEACHER - Get the Littles WRITING!